Zack Agerton is responsible for overseeing the coordination and implementation of Ability Camps and Build America. In conjunction with these programs, Zack assists with team training, orientations, distribution of grants, and camp outreach. What Zack enjoys the most about his position is seeing the direct impact our members have on local communities, as well as the impact it has on the volunteers themselves. His goal is to give every member of Pi Kappa Phi the opportunity to attend an Ability Camp. Zack graduated from the University of North Georgia with a dual degree in early childhood and special education. 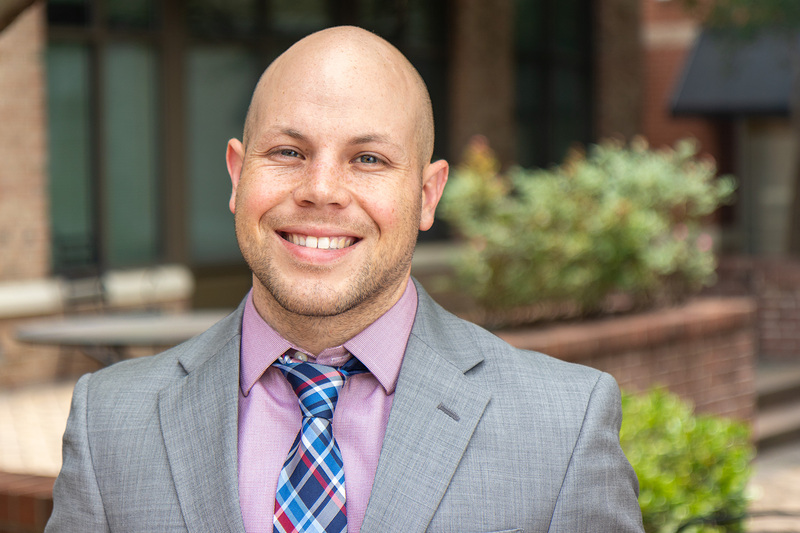 He has continued to be involved with his university by serving on UNG’s Young Alumni Board. He also recently returned home after a 27-month commitment serving in Samoa with the Peace Corps. While abroad he worked in a rural elementary as a teacher providing English literacy and Science instruction in multiple grades. Outside of work Zack enjoys running, cycling, and playing rugby. Growing up in the North Georgia mountains, Zack became a fan of all Atlanta Sports. On the weekends he tends to be found hiking or searching for the next great hole in the wall eatery Charlotte has to offer.